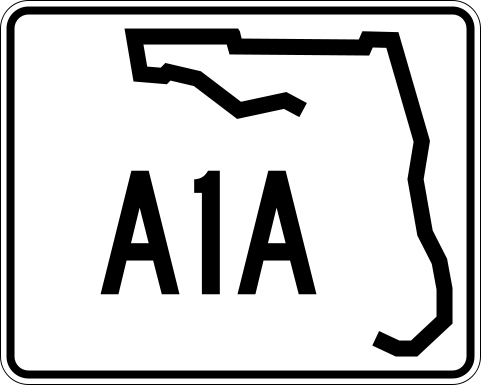 The "A1A" can be customized to any Cities. 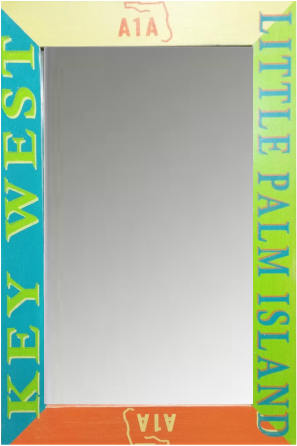 Size of Piece: 27" X 31"
Inspired by the Architecture of the Homes of Key West. Beautifully Aged & Distressed. 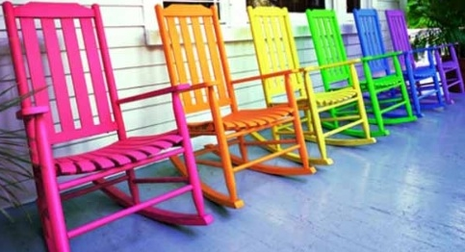 Turquoise, Electric Green, Bright Coral and Tropical Yellow.. The Colors on this Mirror are Fantastic...The Pictures do not capture the Brightness and Crispness. Beautifully Aged and lightly Distressed. 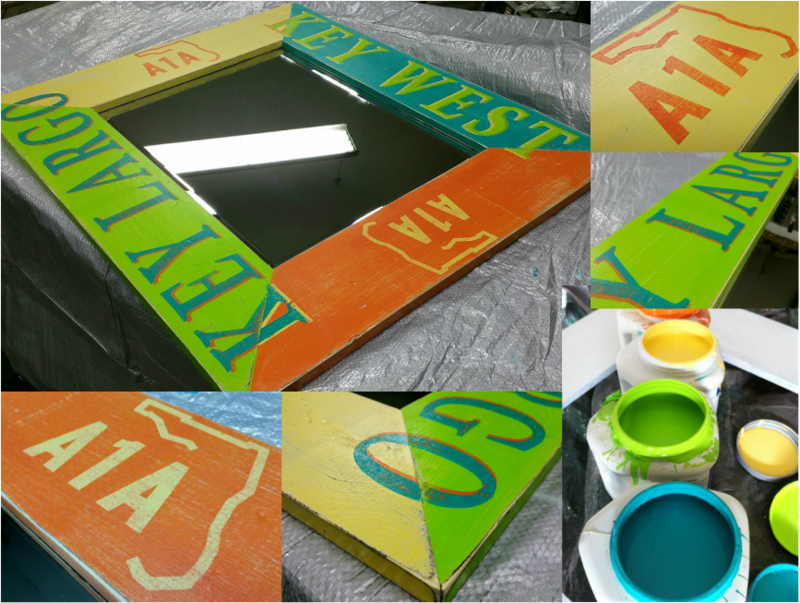 Extra Wide 6" Pine Frame Construction. 16" x 20" Glass. 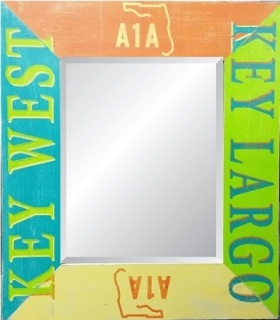 This is a really Beautiful Coastal Piece for any Key West & Key Largo Lover. BIG & BRIGHT 6" Frame. 27" x 31" with 16" x 20" Beveled Glass.